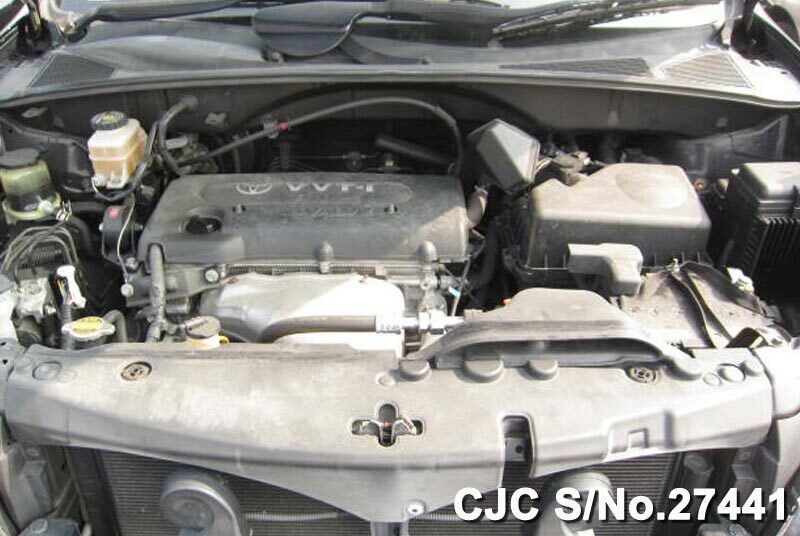 Car Junction offer Used Toyota Harrier for sale in Tanzania. 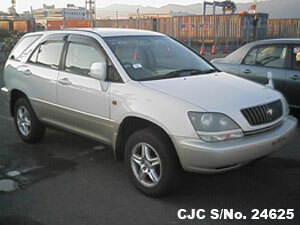 Japanese Used Toyota Harrier is most demandable cars in Tanzania. 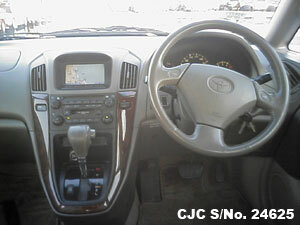 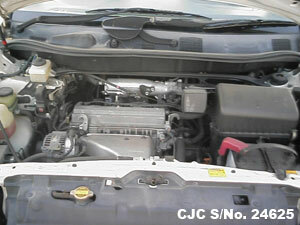 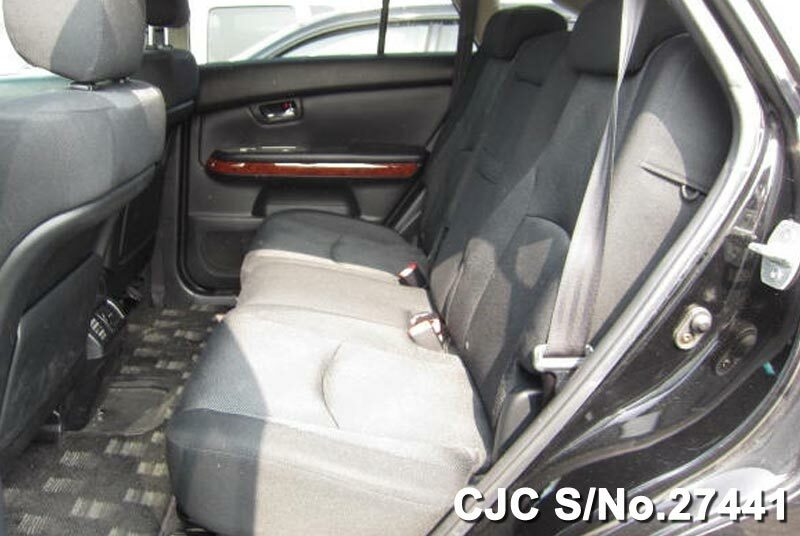 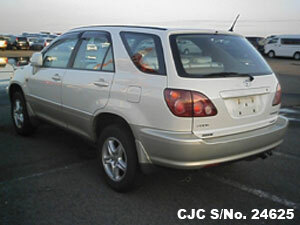 For further details about 2005 Toyota Harrier, Contact Car Junction Tanzania. 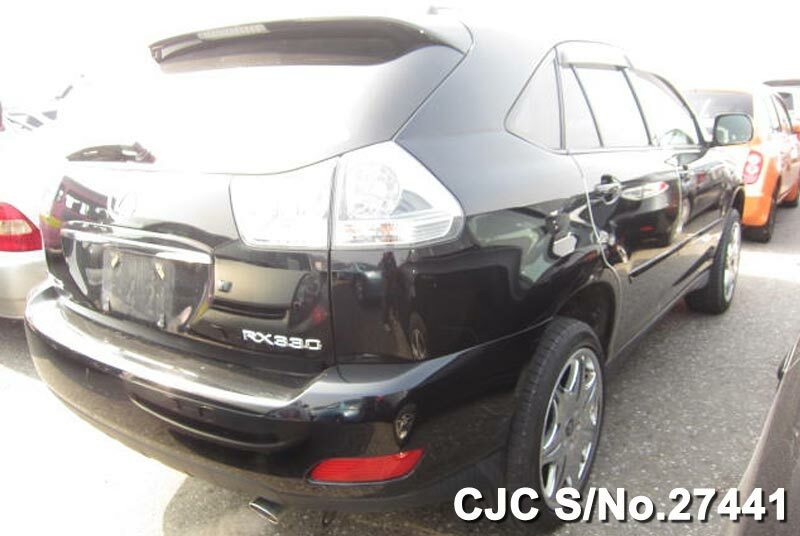 Car Junction is offering good quality Japanese Used Toyota Harrier 2000 available for sale in Tanzania Dar Es Salaam yard. 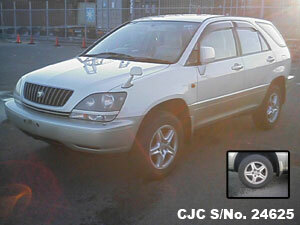 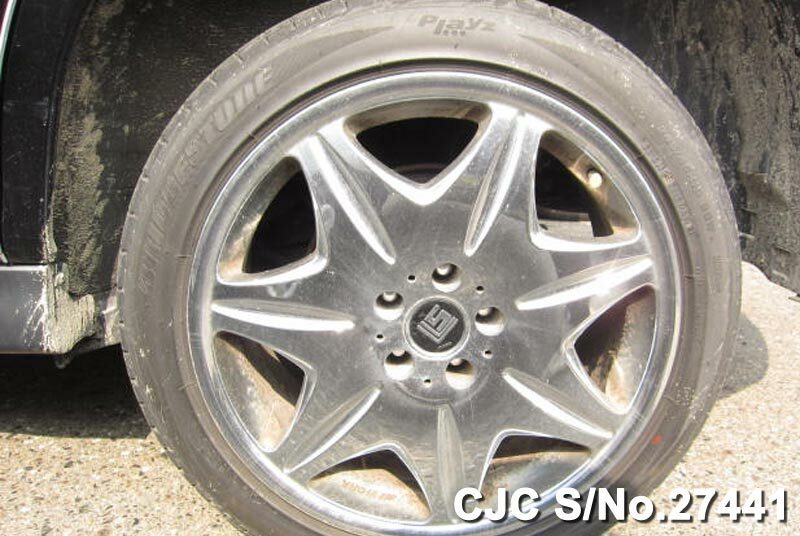 This used Toyota Harrier 2200cc in Pearl 2 Tone colour available in dominant condition. 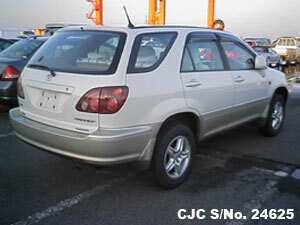 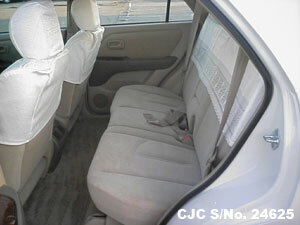 For further information about used Toyota Harrier, please contact us! 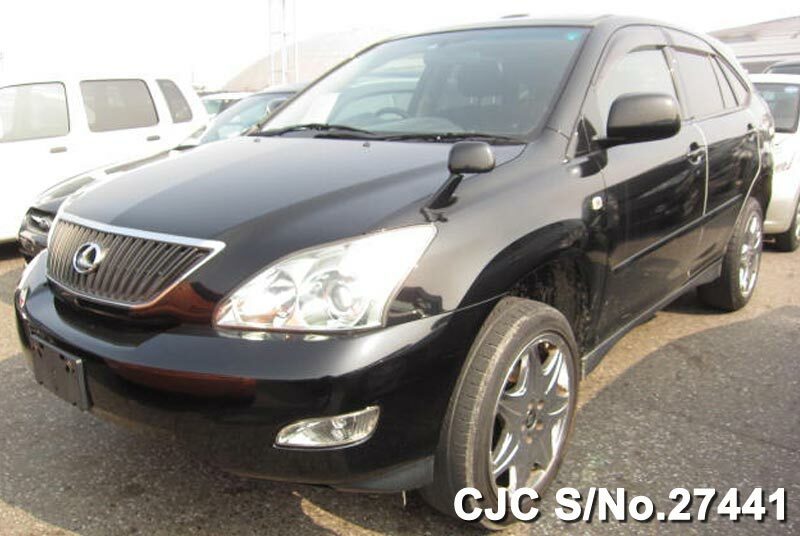 Japanese Used Toyota Harrier 2001 available for sale in Dar Es Salaam. 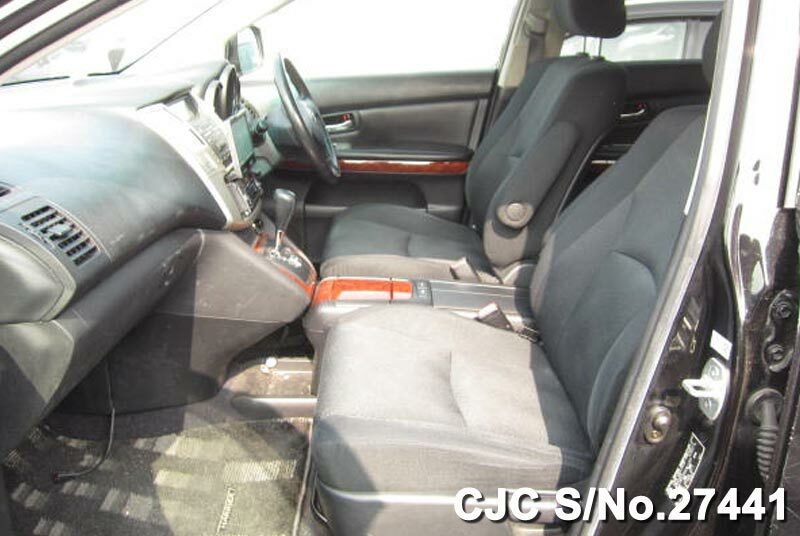 This used Toyota Harrier 3000cc in Pearl colour or extras available with this vehicle are Air Conditioning, Power Steering, Power Window, Power Mirror, Alloy Wheels and in marvelous condition.